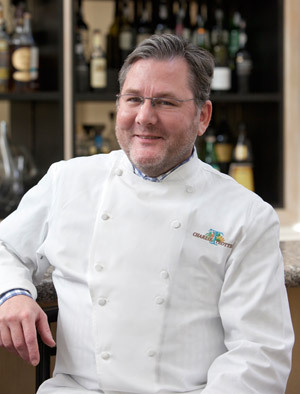 Whispers began circulating through the culinary community on the morning of Tuesday, Nov. 5: Charlie Trotter had died. By the afternoon, the rumors had been confirmed. The legendary chef—a transformational figure on the American fine-dining scene—who’d closed his eponymous Chicago restaurant only the year before with scattered, tantalizing hints that it might someday come back, was gone. Neither he nor his restaurant would return.